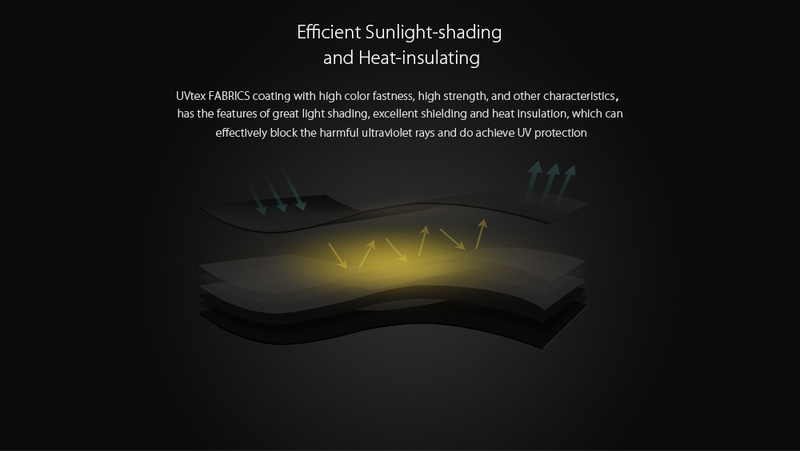 ● FABRICS UVtex coating with high color fastness, high strength and other characteristics, has the characteristics of excellent light shielding, excellent shielding and thermal insulation, can effectively block ultraviolet rays. 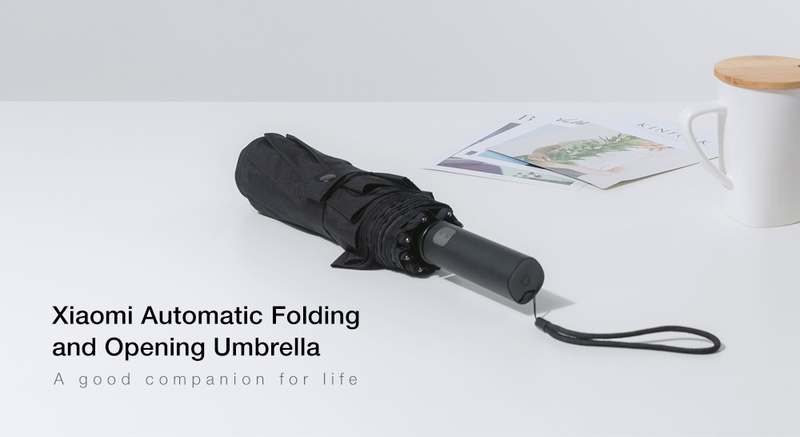 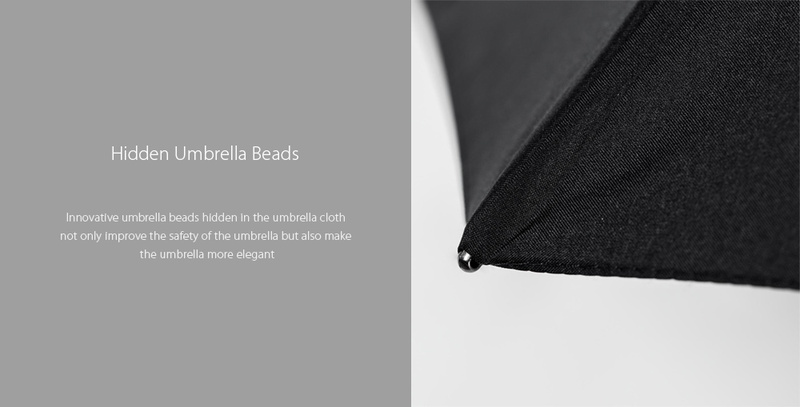 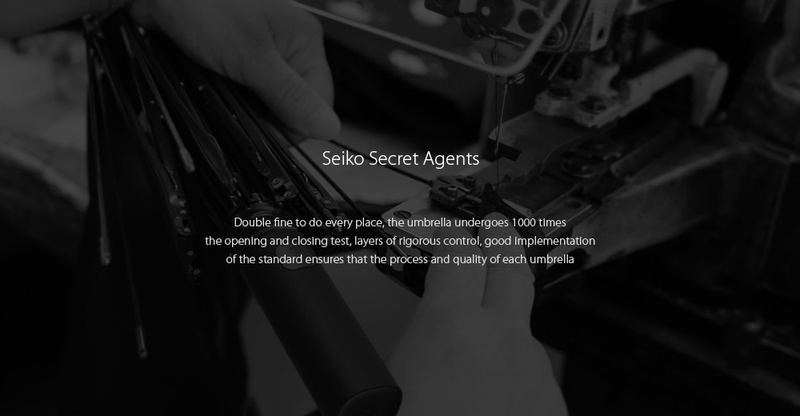 ● Safety locking device to prevent the emergence of a rebound in the umbrella closing process. 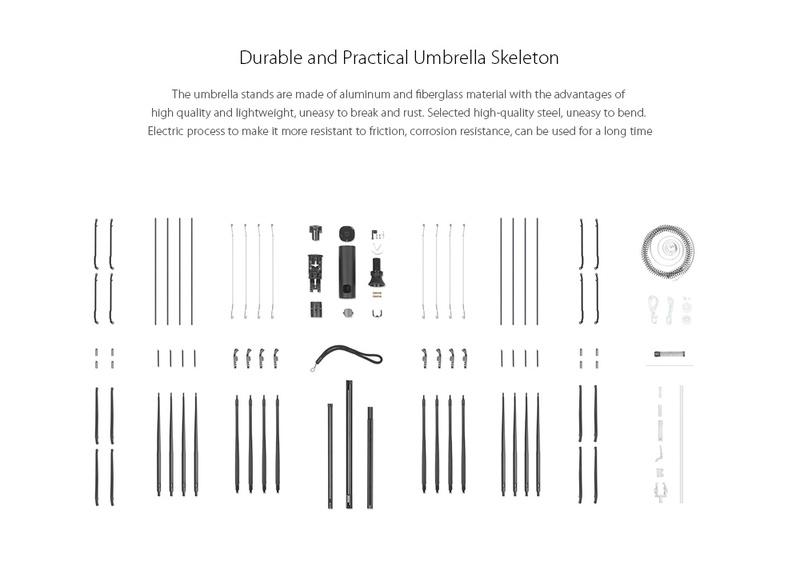 The selection of SPCC41 iron as the part of the stem gives high strength. 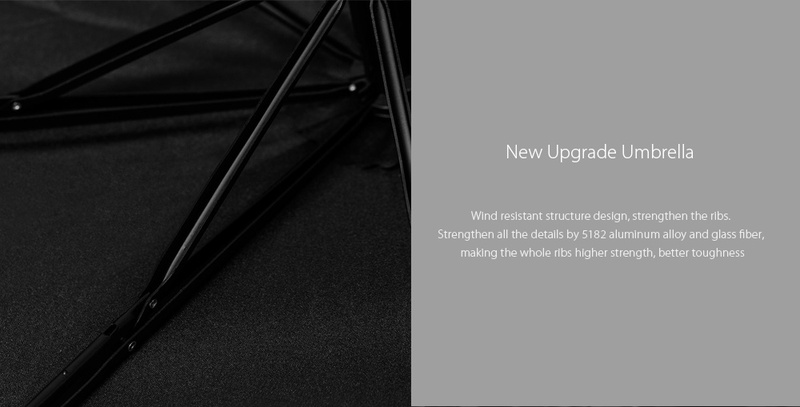 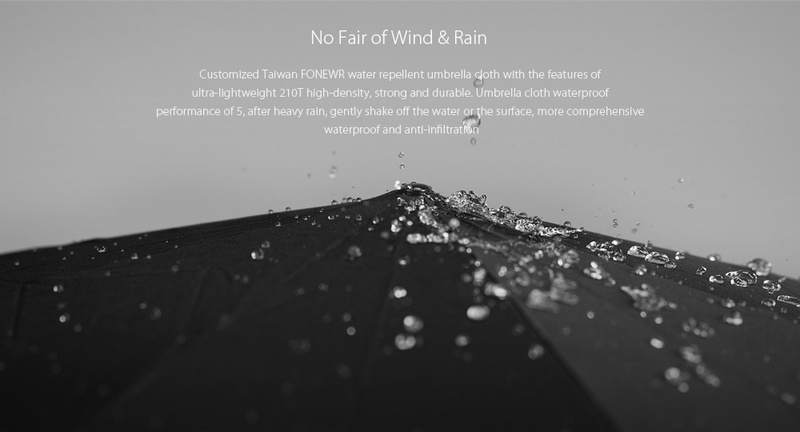 ● Design of the wind-resistant structure. 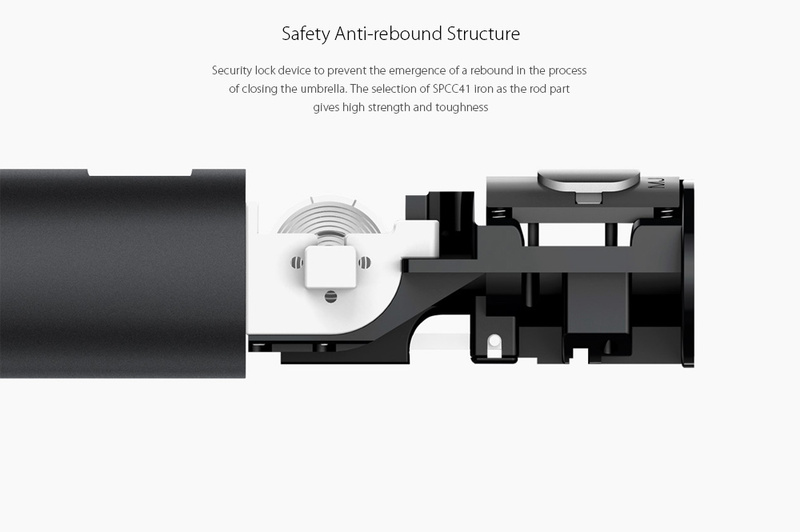 All details in aluminum alloy and fiberglass make the ribs more resistant.